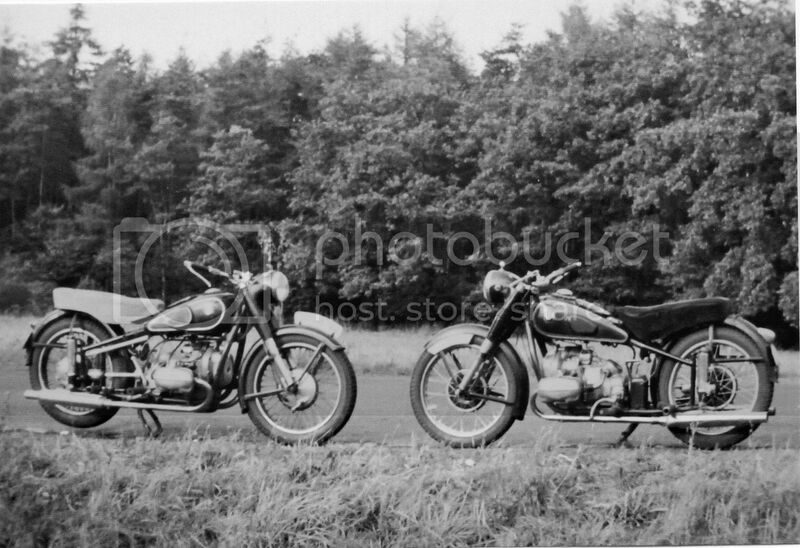 My good friend Hans, who came to NZ from Germany in the 1960s, has given me photos of some of the bikes he has owned over the years. Although some 19 years my senior and no longer rides a bike, he still regularly explores the Tararua's on foot covering distances in a day that would probably kill me. He does this several times a week and other times in the year he travels to other mountainous locations to perform tramps covering many days. I'm getting tired just thinking about it. 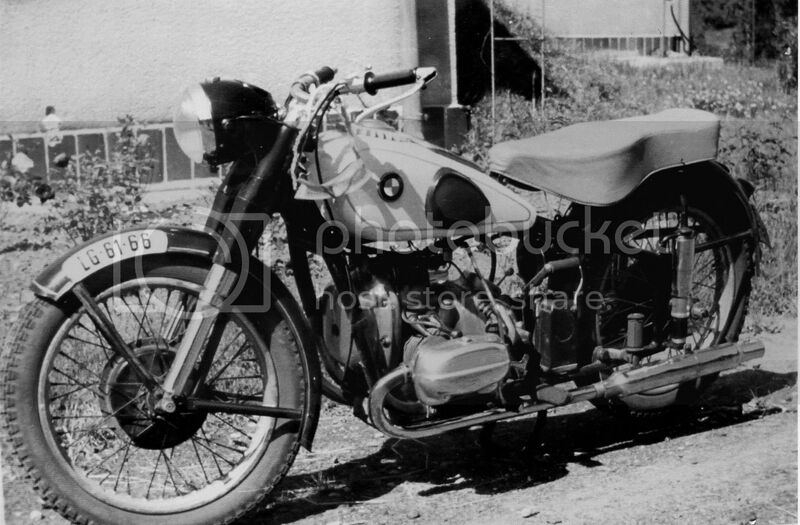 His first BMW he purchased in 1957. R51s were only available in black with white pin-striping, but Hans decided to customize his by reversing the colours on the tank. 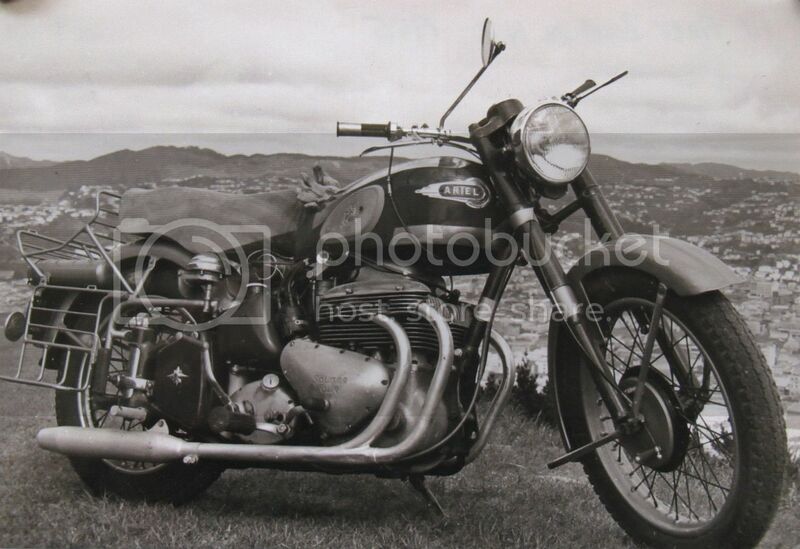 His first bike in NZ was this Ariel Square Four which he purchased in 1965. This was many years before I first met him. 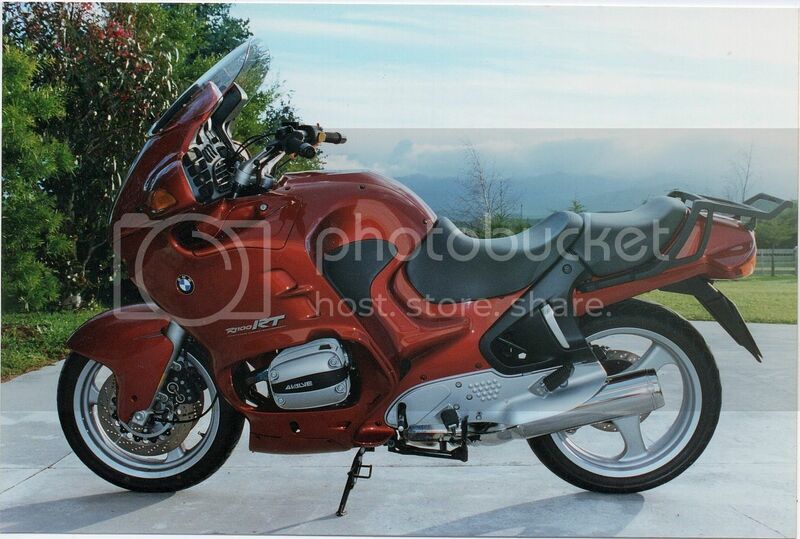 In the 30 plus years I have known Hans, he has owned many bikes and one of my favourites was this brand new R1100RT which I managed to have a ride of when it was quite new. Unfortunately, although by no means a troublesome bike, they do seem to have the odd problem with their electronics which can often only be fixed by replacing an expensive non repairable part. This is quite a contrast to my own BMW in which almost everything is mechanical and can be dismantled for repair relatively inexpensively.